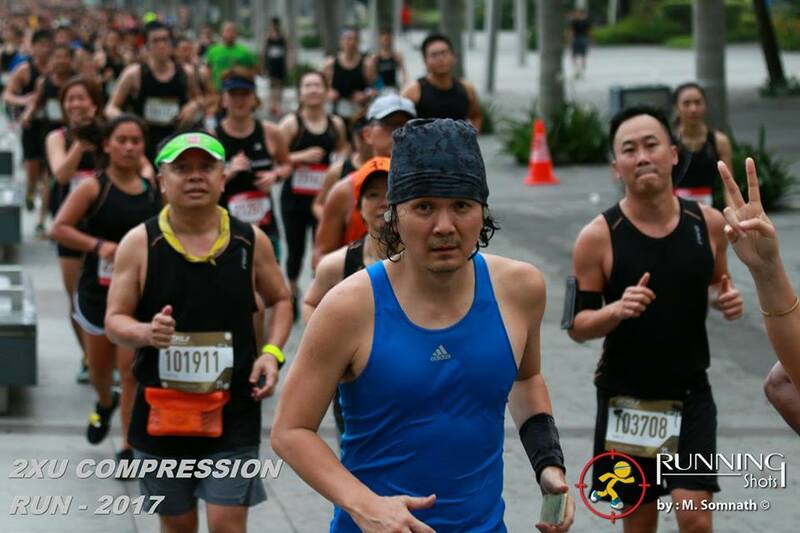 My second 2XU Compression Run half marathon. I first joined in 2015. I didn't wear socks because they tend to make my shoes feel too tight. 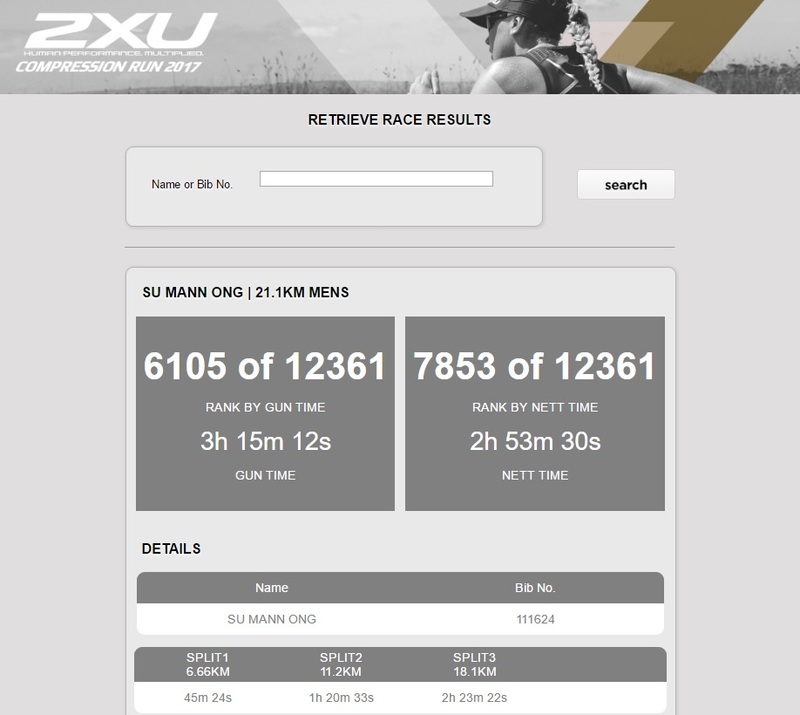 The final few kilometres were rather painful.